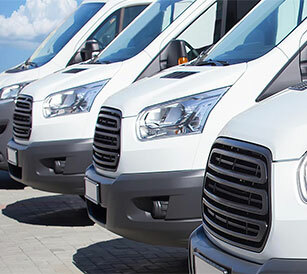 Gauntlet is a specialist insurance broker which insures all types of minibus fleet, whether you operate five vehicles for airport transfer or are an accessible minibus fleet operator with multiple sites. 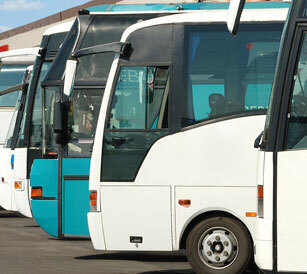 Fleets ranging in size from five to over 500 minibuses can be insured and safeguarded. 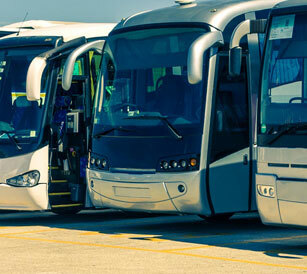 No two fleets are the same, so Gauntlet is more than used to insuring a fleet of Double Decker buses for school contracts one minute and then arranging cover for a fleet of luxury executive coaches offering continental tour programs the next. 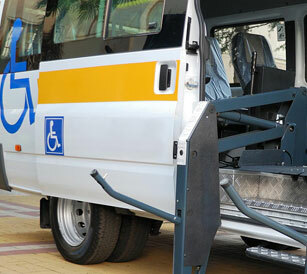 Gauntlet can source insurance protection for all types of community transport fleets, from dial-a-ride minibuses, to accessible vehicles transporting members of the community to hospital and other appointments. 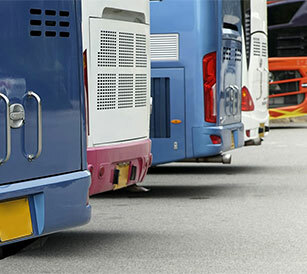 Being a bus and coach insurance specialist means Gauntlet can not only offer insurance protection to standard types of bus and coach operation.